Mussels are such a delicious and elegant dish, but it’s not something you think to make at home. It’s always the special thing you order off the menu at your favorite french bistro. 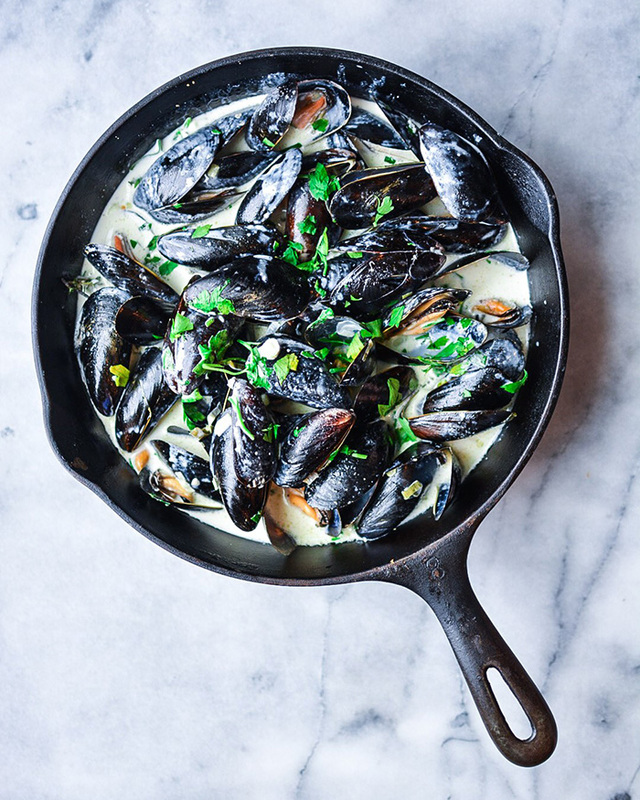 Well, thanks to Lace and Grace, you can now make classic French mussels at home with her super easy recipe and tips!